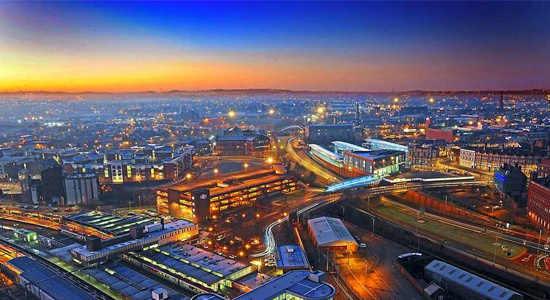 Industry voice: City of Wolverhampton Council has chosen IEG4 to implement a service that allows residents to apply for benefits and report changes digitally via responsive, personalised forms. Sue Martin, head of revenues and benefits, said the IEG4 solution will provide them with the capability for online reporting and automated processing of benefit changes. The solution provides end-to-end automation for high volume, complex transactions, making it well suited to revenues and benefits departments. Increased automation enables teams to improve productivity and reach optimal efficiency.